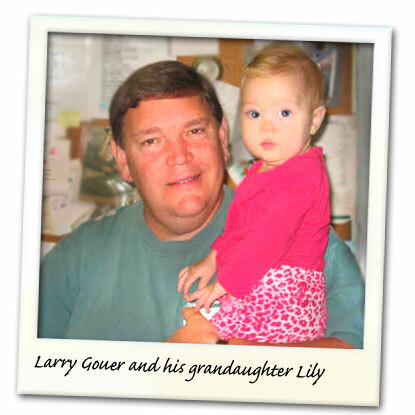 Larry Gouer purchased Mary’s back in 1974. He's logged 44 years in the greenhouse business and he loves his plants. He's as proud of them as his own grandchildren (almost). It's no wonder he strives to provide the best plant selection and the best service through Mary's Greenhouse. It's his life's work! Larry is a WV Certified Horticulturalist, a graduate of Dupage Horticultural School at the College of Dupage, and a member of the West Virginia Nursery and Landscape Association, the Ohio Florists Association, and the Ohio Nursery and Landscape Association. Larry is a life-long West Virginian. He's an Elkins native, grew up in Philippi, and graduated from Philip Barbour High School. Larry is the proud parent of three children: Jennifer, Denise and Chrissy, and the grandparents of nine: Lily, Harley, Dakota, Lexie, Kayden, Carter, Laney, Layla, Lincoln.